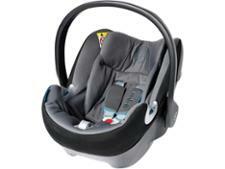 Cybex Aton 5 (belted) child car seat review - Which? 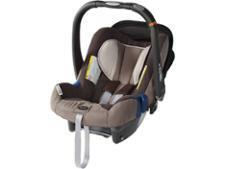 The Cybex Aton 5 is the fifth generation of the ever-popular Group 0+ baby car seat from Cybex. 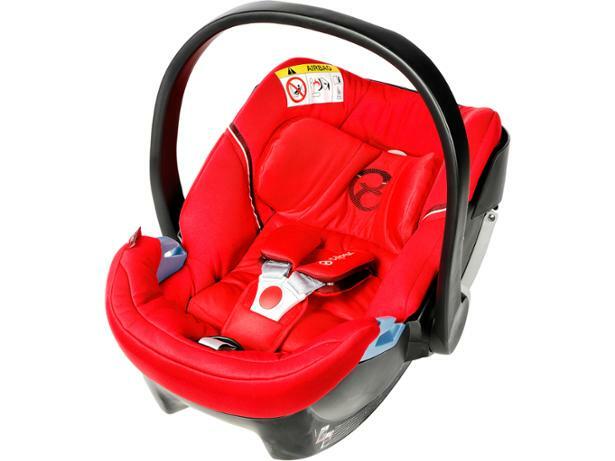 It looks smart and can be used from birth up to 13kg and can be installed in your car using either the seatbelt, or via a base. It's suitable for cars with or without Isofix connectors. We've crash tested all modes. Find out the results in our full test review.